It's all about entertaining and exciting the crowd with The Night Move Band. With a cast of musicians that can each boast over 25 years of experience this band is just as home on stage in front of a large festival crowd as they are playing for a private party. With a diverse song list including artists such as The Temptations, Delbert McClinton, The Tams, The Four Tops, Wilson Pickett, Ray Charles, The Drifters, Rick James, and many more this band comes ready to please any audience. Check out the bands new single "Six Pack" on your favorite Beach/Shag/Boogie Radio Station or click on the YouTube Link below. 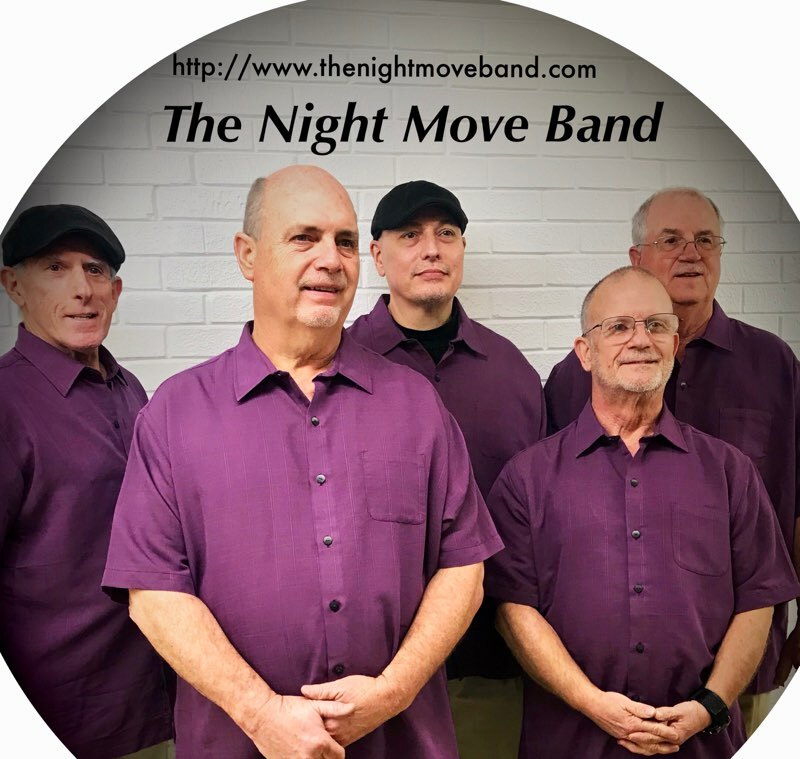 You can also find The Night Move Band on FaceBook! !